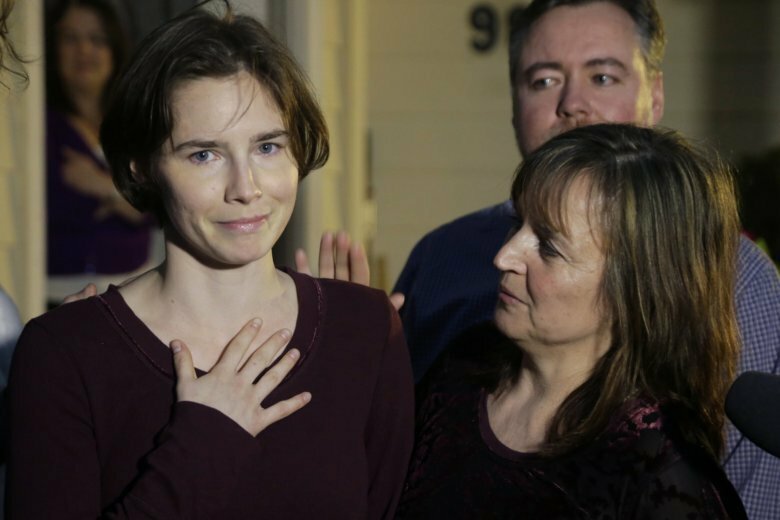 The European Court of Human Rights said in its ruling that Italy hadn’t succeeded in proving that “the restriction of Ms. Knox’s access to a lawyer … had not irreparably undermined the fairness of the proceedings as a whole.” It said Italy must pay Knox damages, costs and expenses. 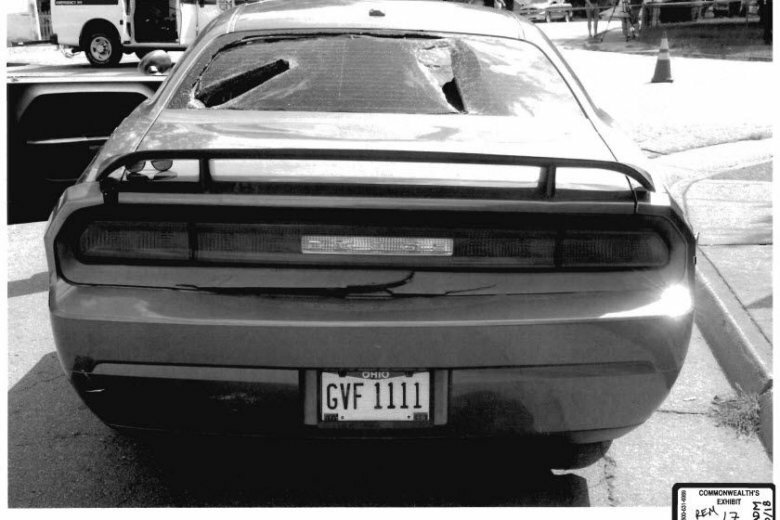 Jurors have seen dozens of photographs in the first two days of James Alex Fields’ murder trial in Charlottesville for the 2017 death of Heather Heyer. See photos. 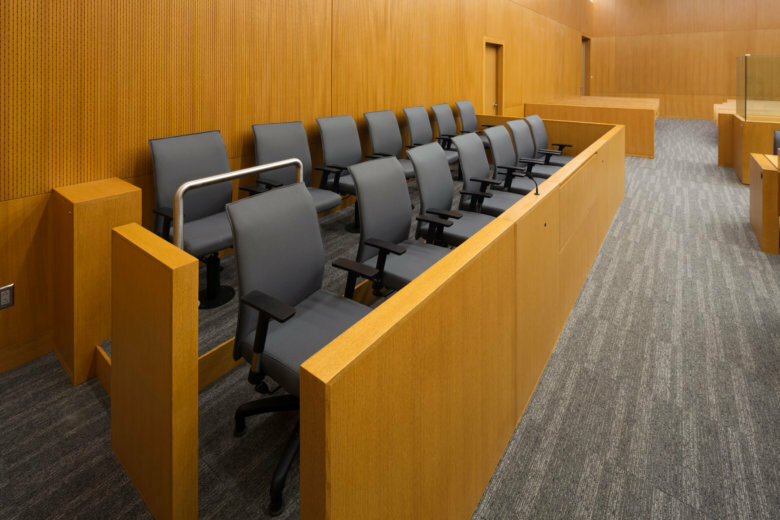 A mistrial was declared Monday in the case of 24-year-old Brian Deonte Brunson, who’s charged with murder in the 2015 death of 20-year-old Tylique Proctor. A Virginia judge has issued a gag order in the trial of a New York man accused in the 1981 stabbing death of a 20-year-old woman inside her apartment. 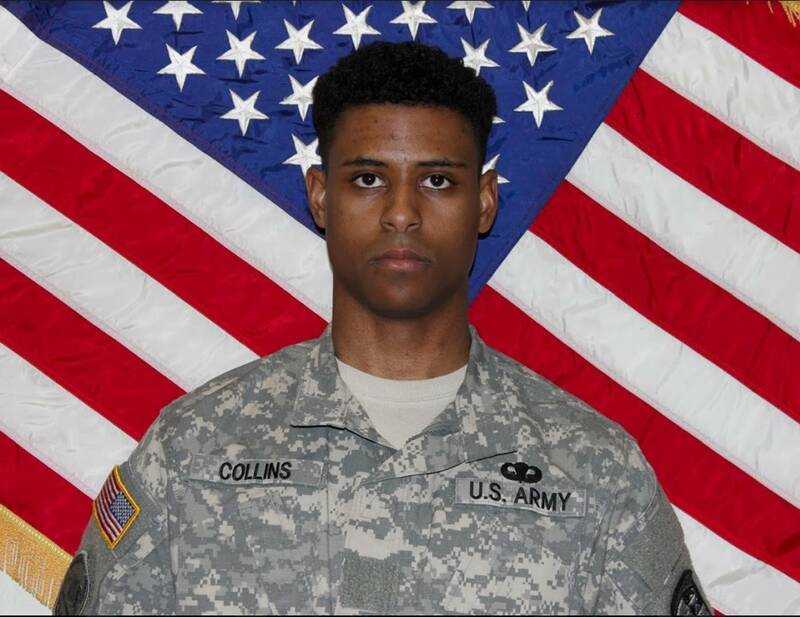 The defense lawyer for a University of Maryland student “has a lot of video to go through” related to the May 20 stabbing death of Army Lt. Richard Collins III and has requested the trial on murder and hate crime charges be rescheduled. Cell phone video of the murder in a Springfield, Virginia industrial park shows Sanchez-Serrano walking up to the still-breathing teen and stabbing her in the neck with a stake. 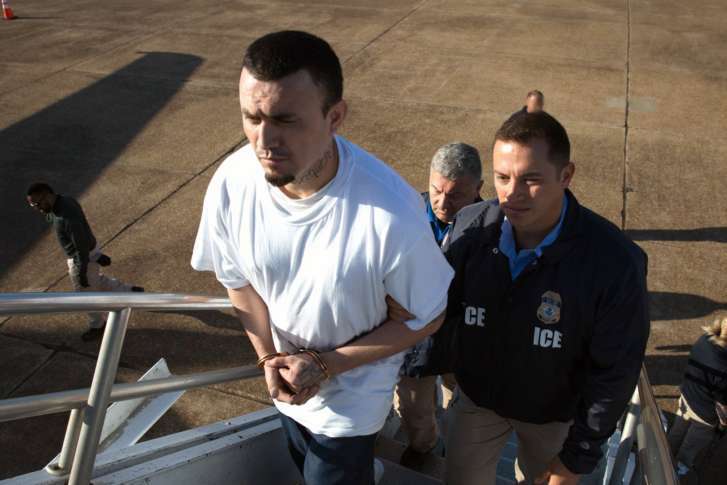 Ingmar Guandique, the man once convicted of killing former Washington intern Chandra Levy, was deported to his native El Salvador on Friday. Virginia prosecutors say the man charged with the murder of Sheila and Katherine Lyon also tried to abduct two other girls about the same time as their 1975 disappearance. 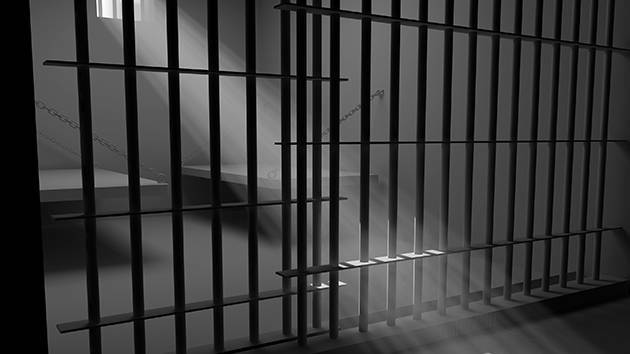 A Nashville woman who traveled from Tennessee to Germantown to kill her husband’s ex-wife has been sentenced to life in prison for her role in the crime. 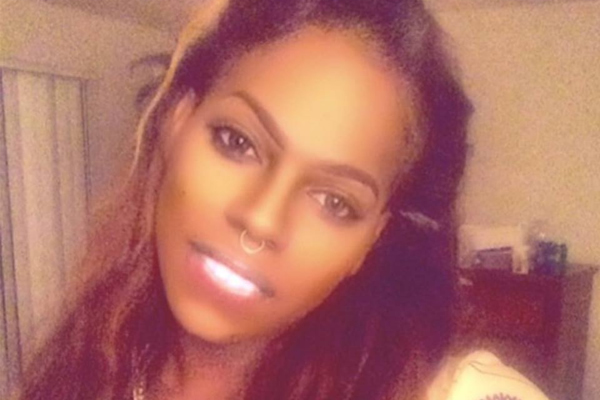 After three days of deliberation, a Montgomery County jury could not reach a unanimous verdict in the murder trial of Rico LeBlond, who was charged with the 2015 shooting of a transgender woman. 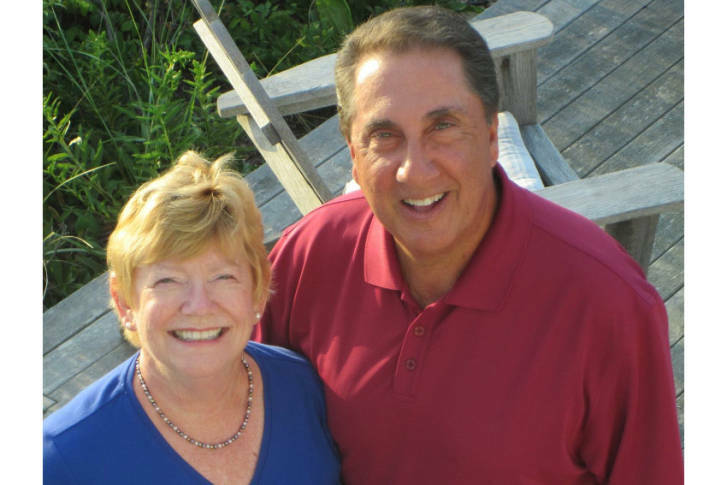 A Rockville man was sentenced to two life sentences on Tuesday for stabbing his neighbors to death. With renewed interest in the O.J. 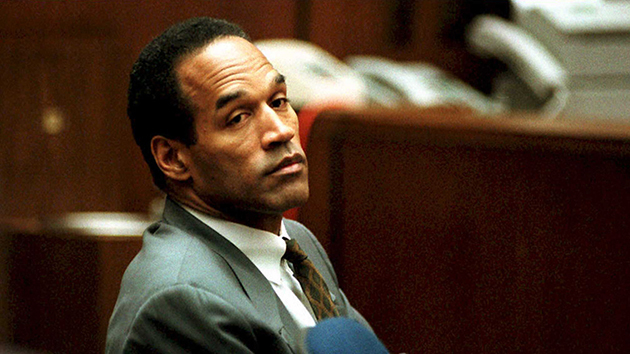 Simpson murder trial thanks to the FX series The People V. OJ Simpson: American Crime Story, another new series on the case is coming from Investigation Discovery. 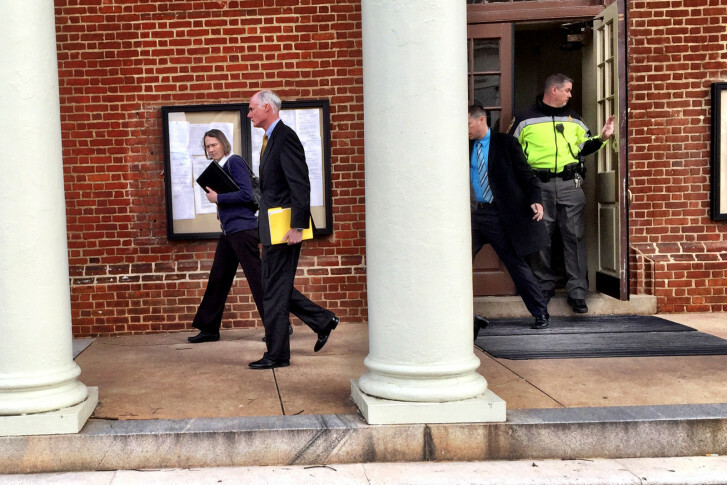 Evidence seized from Jesse Matthew’s apartment while University of Virginia student Hannah Graham was still missing can be used by prosecutors in his upcoming capital murder trial. 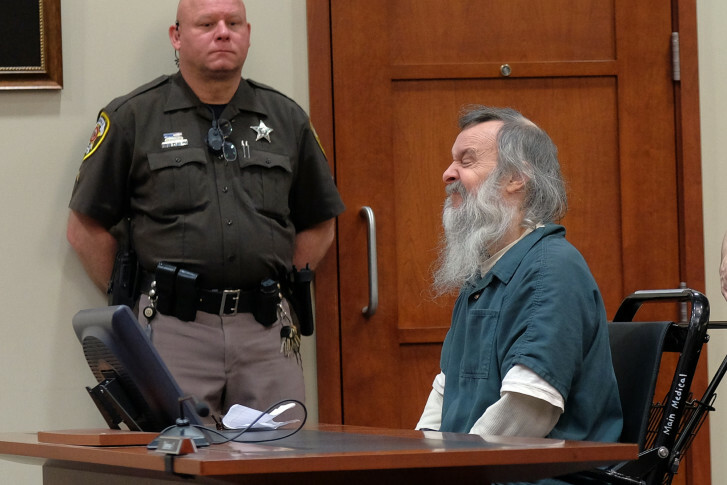 Convicted murderer Charles Severance was sentenced to serve three life terms in prison for charges that he shot and killed three prominent Alexandria citizens.